If you have any questions regarding the above Images, please don’t hesitate to contact us! 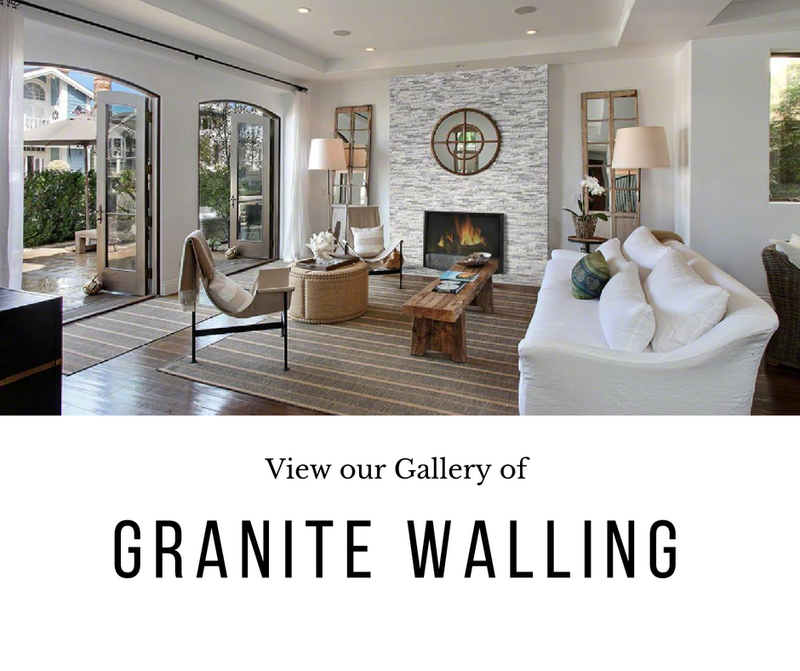 Do you have some photos of our stone that you want to share? 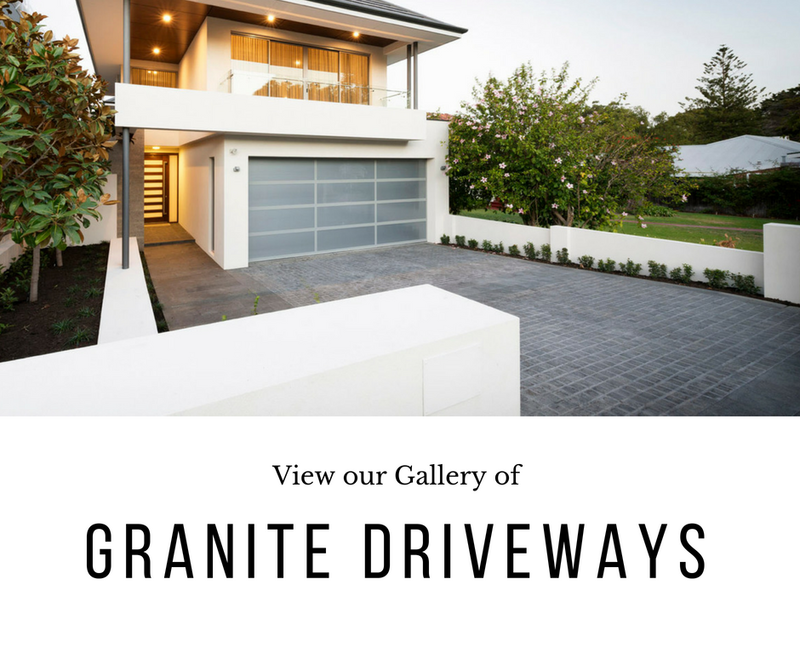 Below we have endeavored to provide you with Granite Images in use in as many applications as possible! 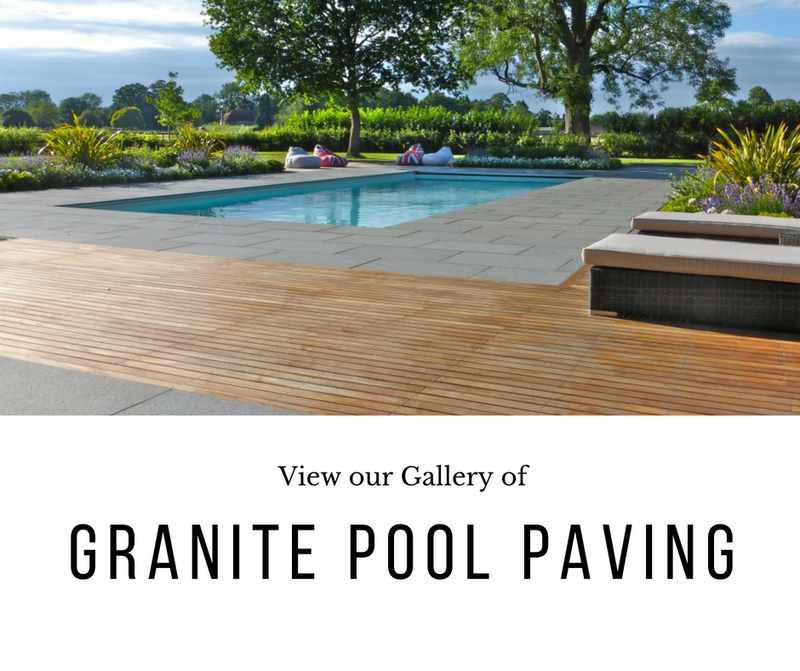 We have split this into the three main categories of General Paving, Pools and Coping and Cobblestones. 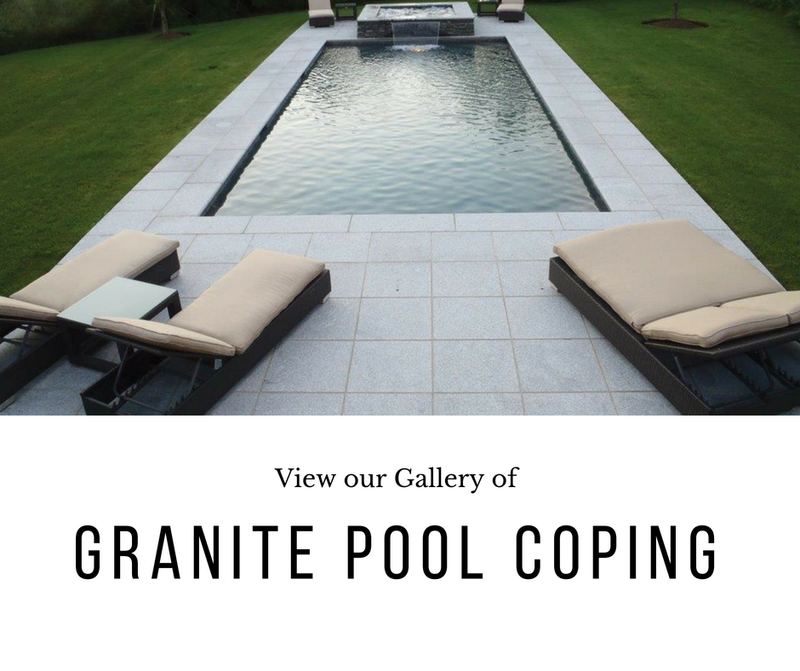 I hope these will be able to give you inspiration for how you can use Natural Stone in your next project, to enjoy it’s beauty as much as we do! As much as we try, photos can’t always do the stone justice. 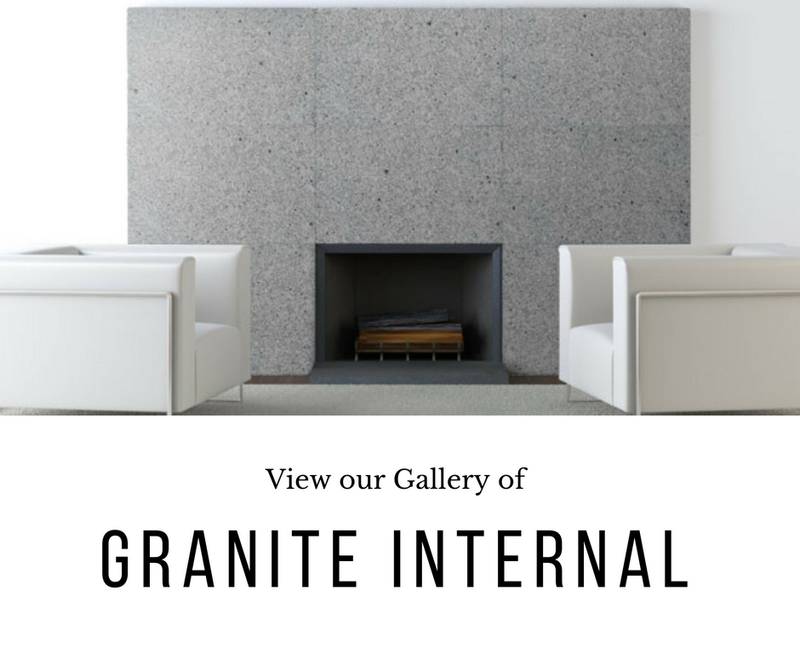 If you want to be able to feel the texture and see the colour with your own space and lighting, let us know! 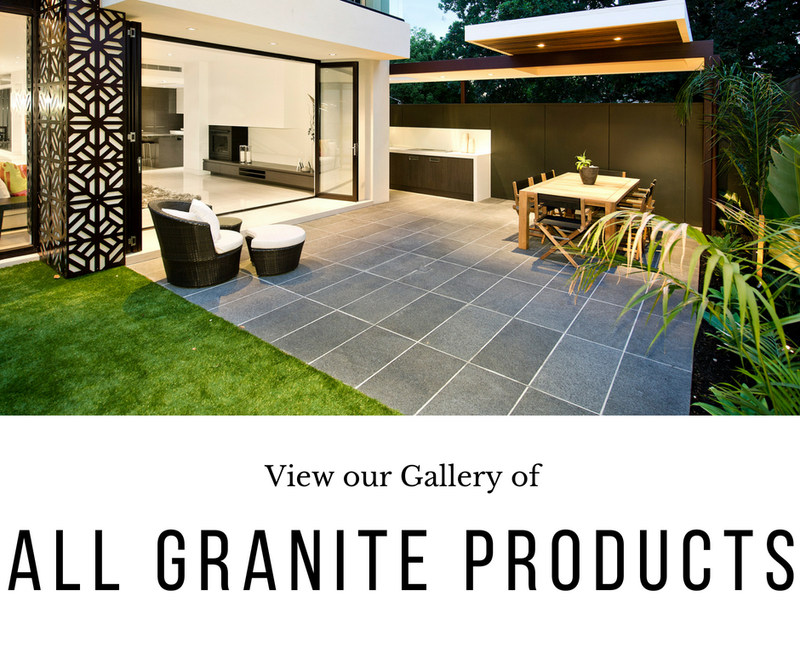 We deliver door To door Australia wide aswell as mail out FREE SAMPLES for all country and interstate clients. If you can’t quite see what you’re looking for, we do have 1000’s more photos in our database! It’s impossible to put them all up here for you! 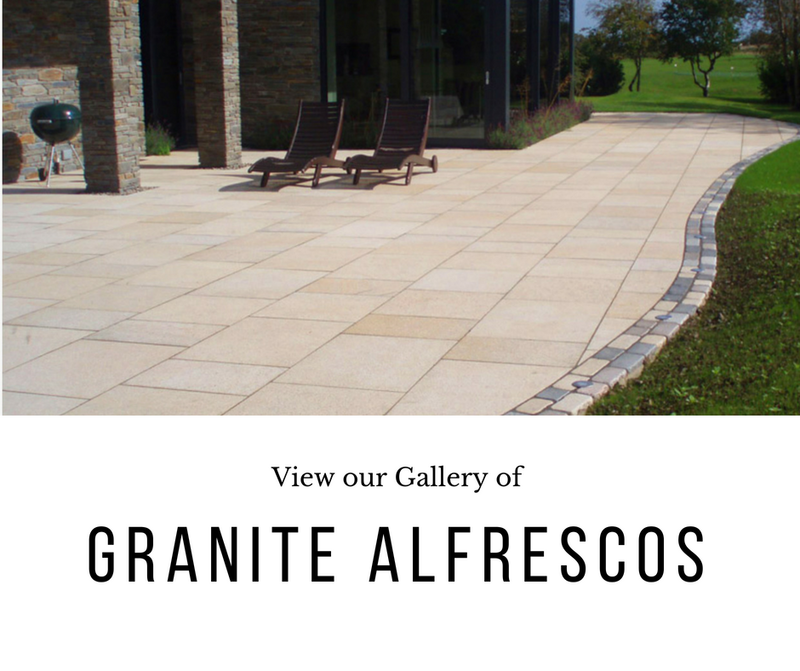 We can email photo’s and Granite images of completed jobs or during installations. In addition,we can provide photos of our displays and warehouse stock! Additionally, these photos will blow up larger on your computer screen. 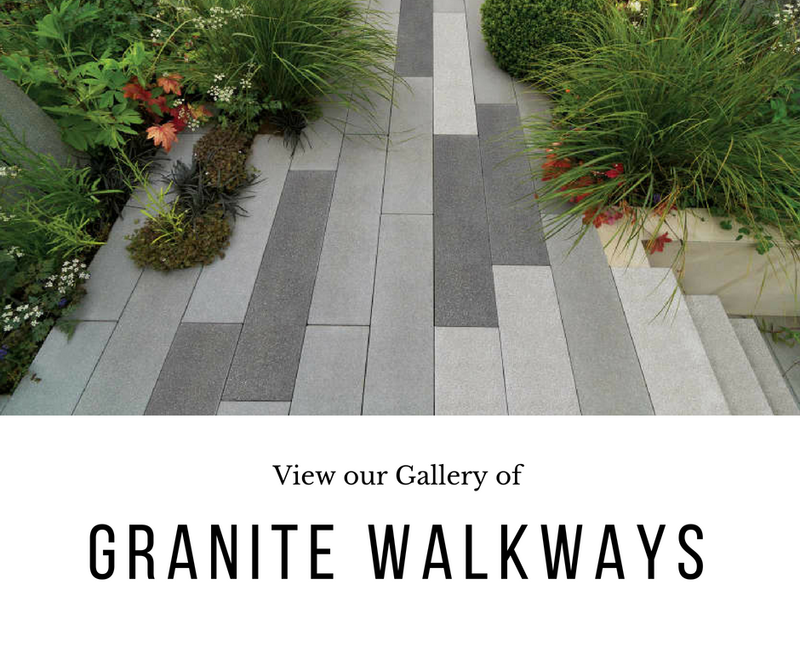 We hope that by viewing these Granite images of the unique natural stone that is Granite, it will assist you with your paving ideas. 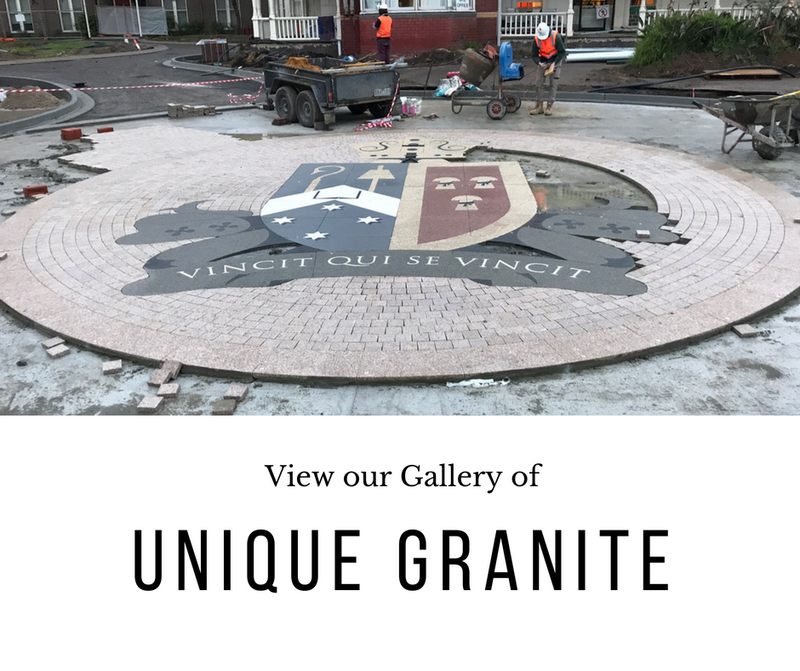 If you lay your paving and are as proud as we are of our stone, feel free to share your photos for me to add to our Gallery, to help others!